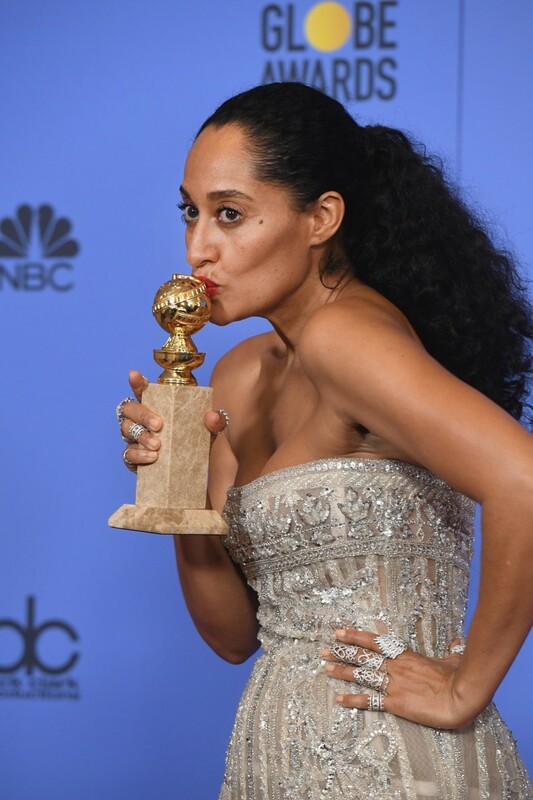 During the 2017 Golden Globe awards, Tracee Ellis Ross took the honor for Best Actress in a TV Comedy for her role in Black-ish — making her the first black woman in 34 years to win the category. Giddy and excited, Tracee grinned while holding up her new award. "It's my first time here guys," she started with confidence. She then launched into an empowering speech, declaring that her award was for the "all the women, women of color, and colorful people whose stories, ideas, thoughts are not always considered worthy and valid and important." 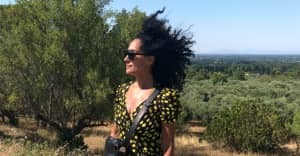 Tracee then continued to speak on how proud she is to be on the show Black-ish for its ability to expand representation in the TV industry. View the full speech and read the transcript below. This is for all the women, women of color, and colorful people. Whose stories, ideas, thoughts are not always considered worthy and valid and important. But I want you to know that I see you; we see you. It is an honor to be on this show, Black-ish. To continue expanding the way we are seen and known. And to show the magic and the beauty and the sameness of a story and stories that are outside of where the industry usually looks.